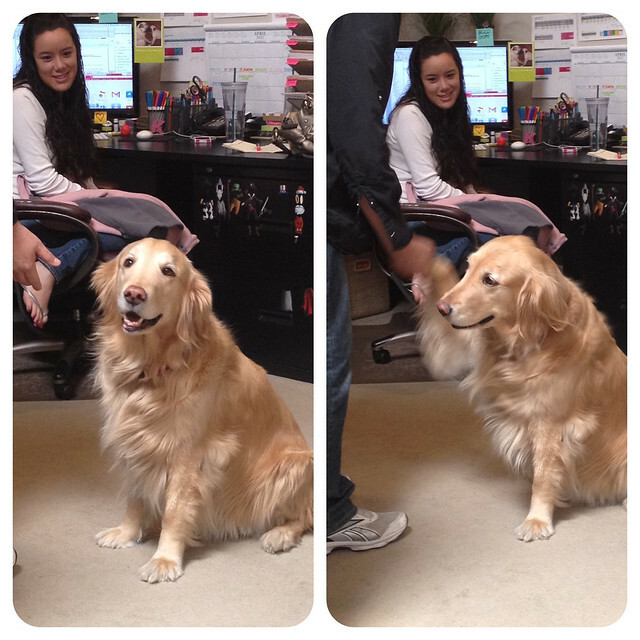 Meet Randy’s pup, Maddie! 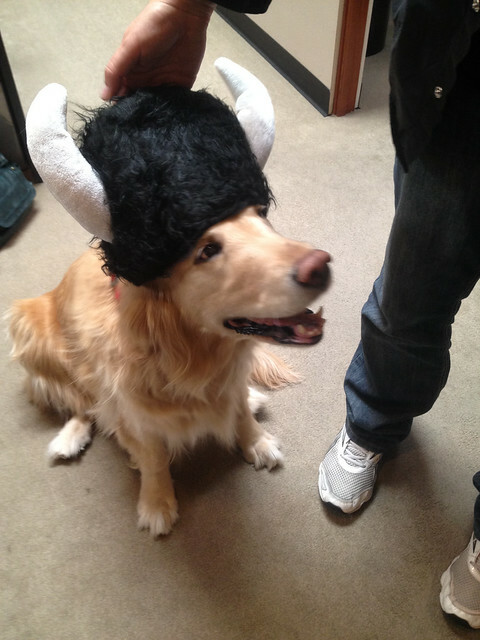 Maddie tried on the Johnson Gray Viking hat and it suits her well! Happy Friday, now back to work! We did it again. 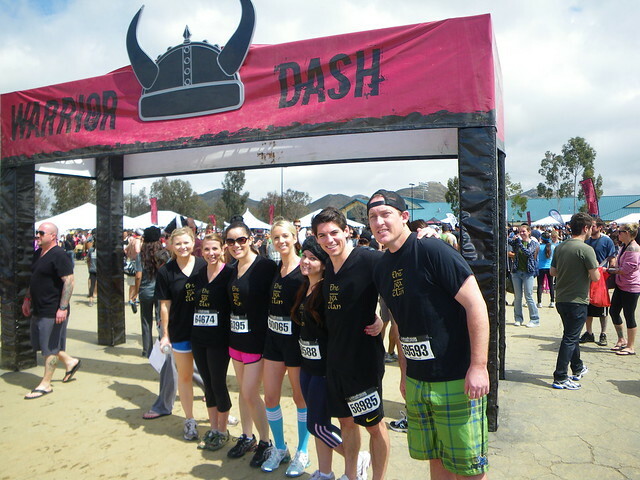 For the second time, we pulled up our socks, put on our fuzzy Viking hats and got down and dirty. 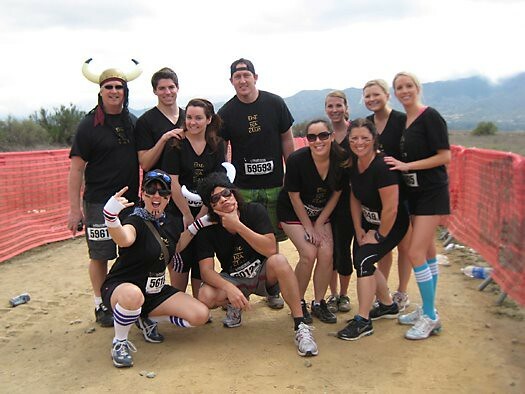 On Saturday, March 31st, we joined thousands of Warriors at Lake Elsinore to participate in the 2012 SoCal Warrior Dash. 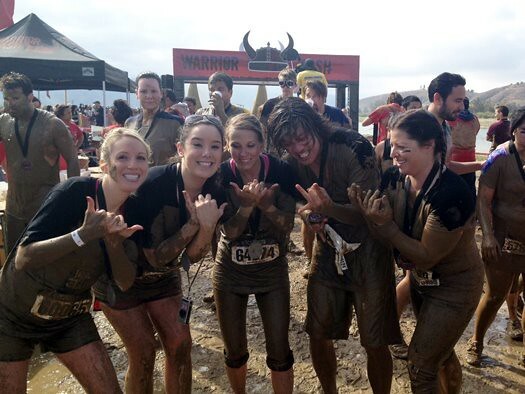 As the name implies, this dash was made for Warriors, not wimps. 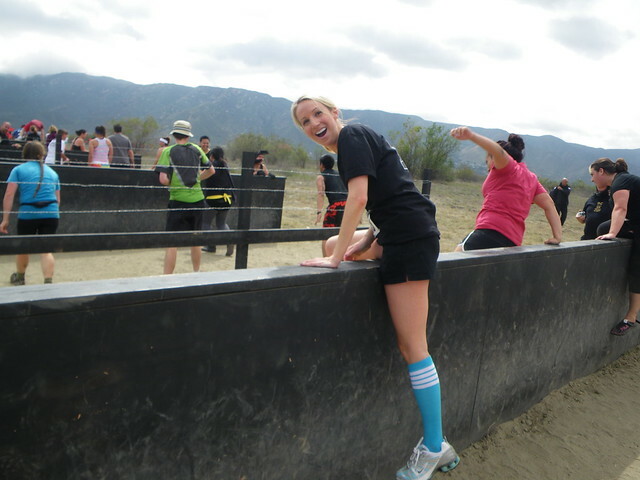 It takes courage and guts to climb over walls, plunge into freezing lake water, jump over huge flames of fire, and dive into mud. 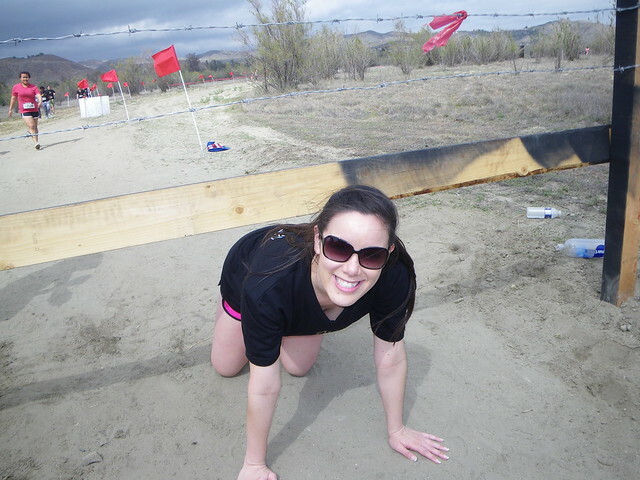 Warrior Dash 2013? Bring it on!